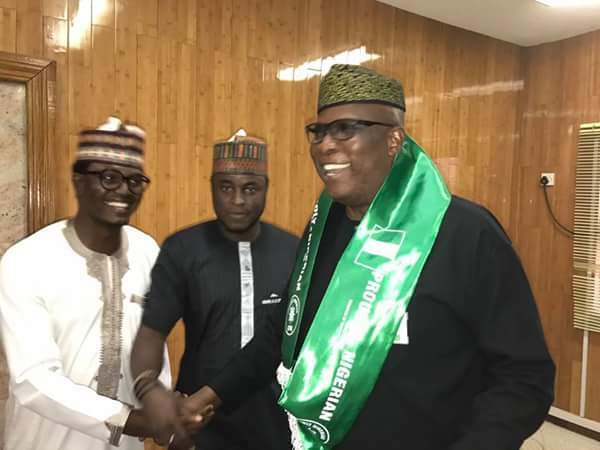 Arewa Youths met with Buhari s political adviser , Senator Babafemi Ojudu and resolved to reconsidered quit notice t Igbos. Senator Babafemi Ojudu had a lengthy and resourceful meeting with leaders of the Coalition of Northern Groups today. They were the youths who some weeks ago shocked the nation by issuing a notice to the Igbos to quit the Northern part of the country on or before October 1. 'Had a lengthy and resourceful meeting with leaders of the Coalition of Northern Groups today. They were the youths who some weeks ago shocked the nation by issuing a notice to the Igbos to quit the Northern part of the country on or before October 1. After the meeting they resolved to reconsider their position and this will be made known at a press conference on Thursday . They described their action as Pre-emptive because of the incessant threat of war by IPOB'.